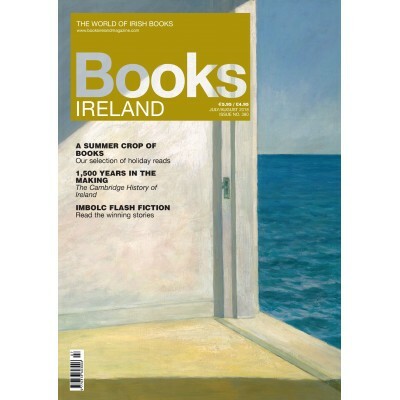 Established in 1976, Books Ireland, is the only magazine in the world dedicated solely to books with an Irish-author, Irish publisher or Irish interest. It lists, assesses and reviews circa 1000 Irish books per annum and remains an essential guide to the world of Irish books and writing, Every print subscription to the magazine entitles the reader to free on-line access. For more details on Books Ireland go to www.booksirelandmagazine.com.